Martin Libicki (Ph.D., U.C. Berkeley 1978) holds the Keyser Chair of cybersecurity studies at the U.S. Naval Academy. In addition to teaching, he carries out research in cyberwar and the general impact of information technology on domestic and national security. 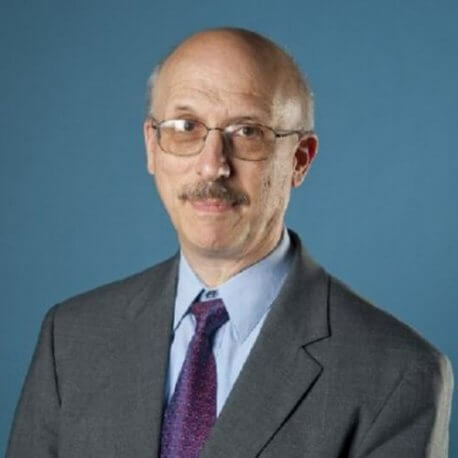 He is the author of a 2016 textbook on cyberwar, Cyberspace in Peace and War, as well as two others commercially published books, Conquest in Cyberspace: National Security and Information Warfare, and Information Technology Standards: Quest for the Common Byte. He is also the author of numerous RAND monographs, notably Defender’s Dilemma, Brandishing Cyberattack Capabilities, Crisis and Escalation in Cyberspace, Global Demographic Change and its Implications for Military Power, Cyberdeterrence and Cyberwar, How Insurgencies End (with Ben Connable), and How Terrorist Groups End (with Seth Jones). Prior employment includes 12 years at the National Defense University, three years on the Navy Staff as program sponsor for industrial preparedness, and three years for the GAO.